Franchising a food chain or restaurant is more than just opening a shop, serving great food and having excellent service. 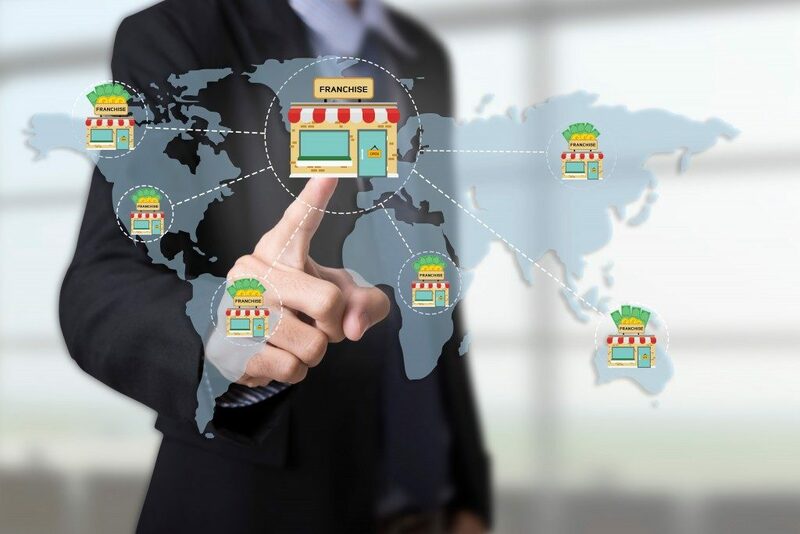 Given that these are fundamental aspects, the placement of your franchise also affects the profitability and, eventually, the growth of your business. There are a lot of aspects that can be improved by your location, such as the aesthetic, the style of dining, convenience, and the volume of customers. Here are guidelines you should keep in mind when choosing an ideal location for your food franchise. Sporting events such as world cups and local tournaments happen year-round. Stadiums and arenas are viable options for your food franchise. Food and sports events come hand-in-hand as people are proven to anticipate ballpark food as much as the game they’re going to watch. There have been lists of staple stadium food all over the Internet, ranking the most popular snacks that are enjoyed by fans. Soft pretzel kiosks, popcorn stands, and hotdog carts are sure to be popular among spectators, or even athletes. Malls – more specifically, food courts – are also usually filled with people, making it a good place for foot traffic. The more people see your franchise, the more they grow curious, enough to try it. Malls are also an excellent opportunity to take advantage of brand recognition, as usual customers can easily find your business and indulge in your food. By evaluating the population and the volume of people coming in every day, you can gauge the number of customers that will pour in on a regular basis. It will then help out in measuring the profit you can get from a particular location. While it’s true that different slots and spaces vary in price, it is a good investment to be in an area where you are easily accessible. By making your food place easy to find, people are more likely to go and eat there instead of places that are hard to reach. Another angle to look at, apart from physical visibility, is your online presence. As we continue to grow into the digital age, it’s always beneficial to take advantage of social media and search engines. These platforms help broaden your market across the Internet. Creating social media accounts and staying active helps enhance a robust online presence for your business. The key to attracting an excellent following is by posting quality photos and videos of your food and services. Listing your franchise’s location, price point, and food offers can also attract customers when they go to search. A good franchise location opens a lot of opportunities to a new market and new demographics. This may sound unnerving but having a franchise may reduce your risk of failing, having a brand that is already known. Unlike opening your own business, opening a franchise has the advantage of brand recognition and an established customer base. A consistent clientele combined with a strategically placed food franchise makes for a successful business venture that is profitable and consistent.